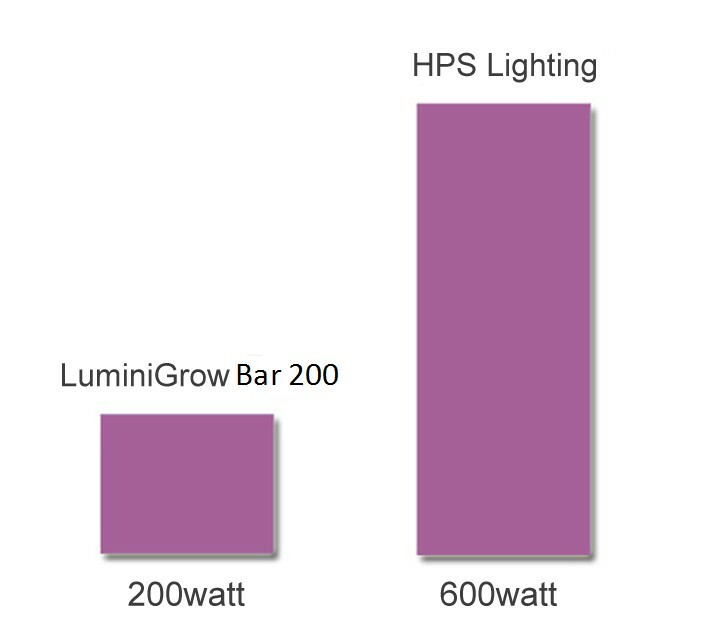 LuminiGrow Bar200 light is the most cost effective way for growers to boost healthy crop yields. 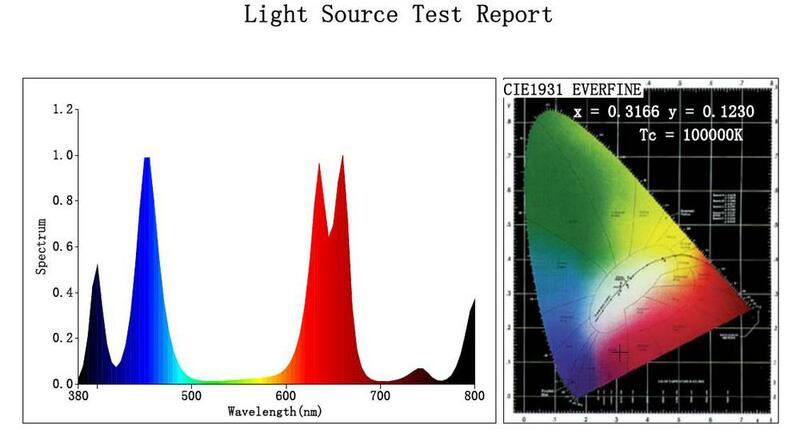 Supplying the compatible light spectrum which is 100% absorbed by the plant. High PAR performance. 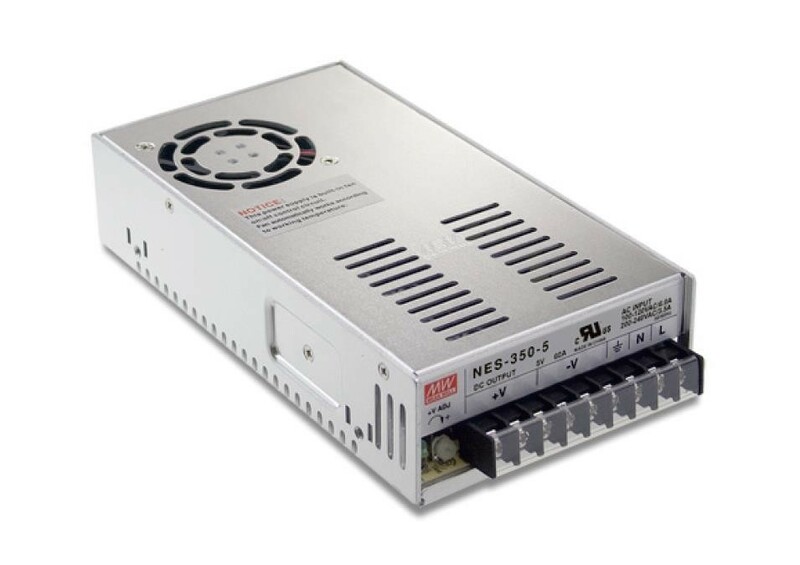 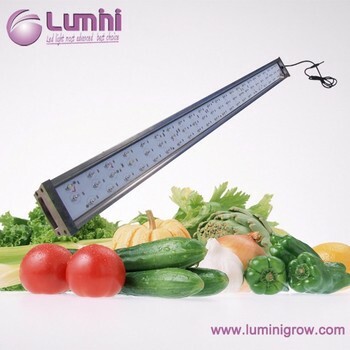 This cuts down the plant growth period, only 2~3 months growth cycle. 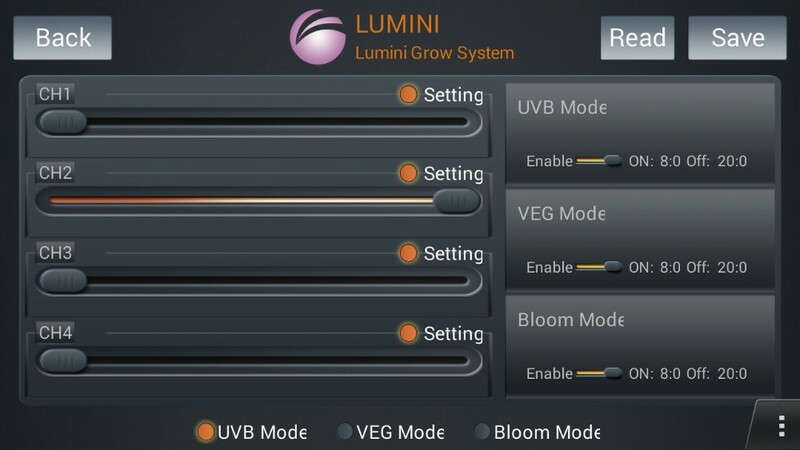 Luminigrow Bar200 is programmed for the spectrum sprouts and flowers, providing an automatic Period. 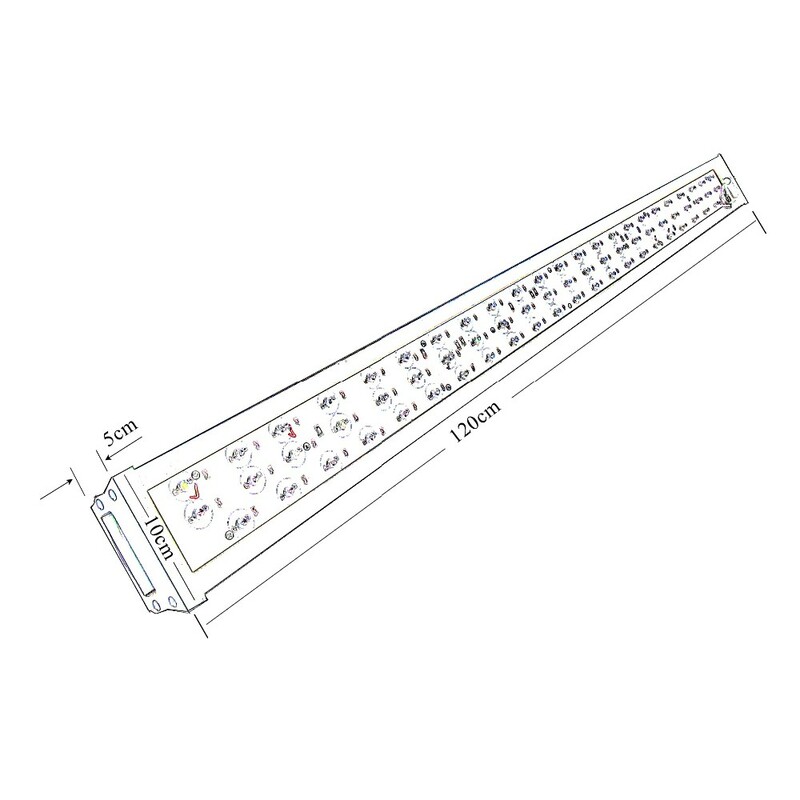 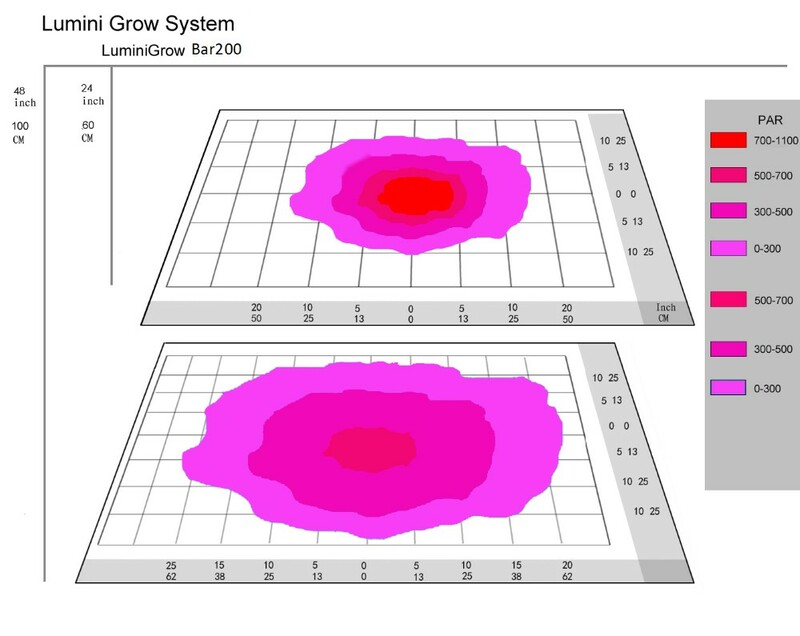 LuminiGrow Bar200 provides full spectrum from UV to IR to stimulate plant growth. 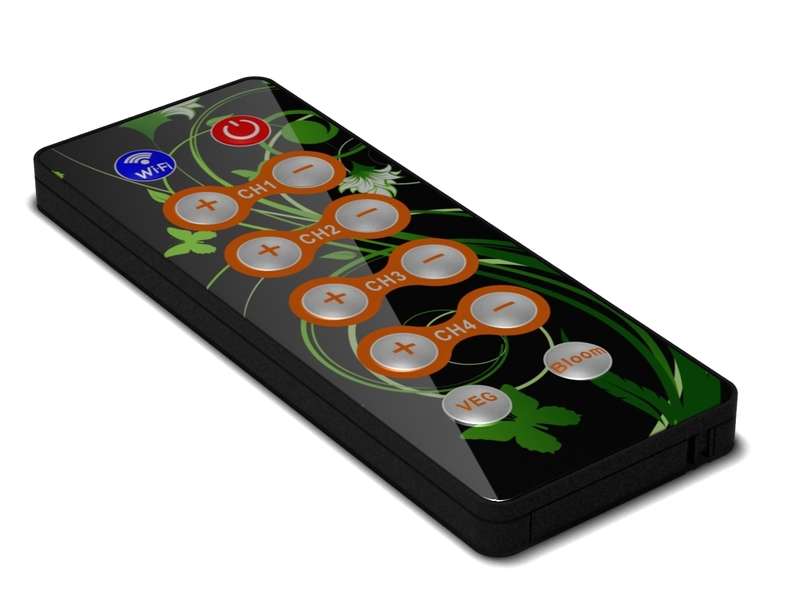 100% absorbed by your plant. 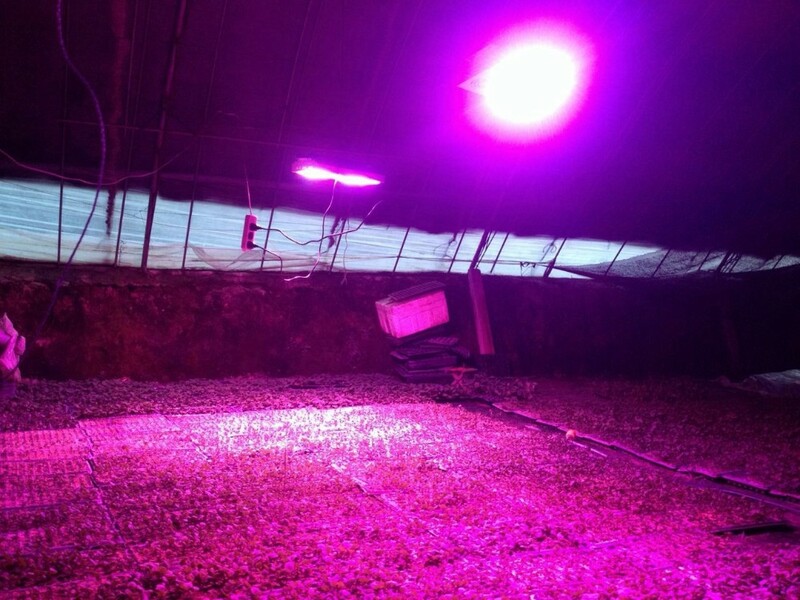 It can work well with any vegetables, flowers, plants.